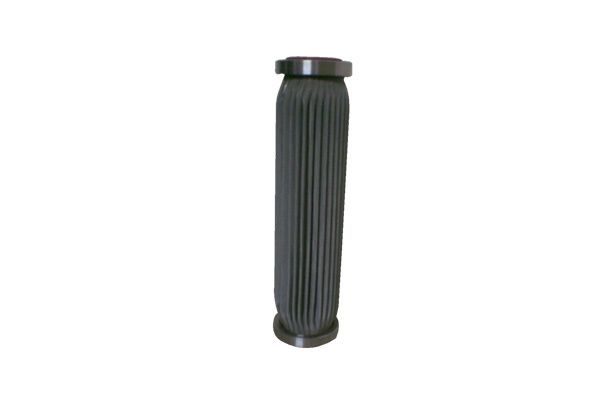 We manufacture S.S. Wire-mesh cartridges from S.S. wire-mesh media by pleating it. We also made this cartridge by using epoxy joints or by welding technology which are depending on the applications. Wire-mesh media is widely used for limiting the thickness of wire. We can not make wire-mesh media using less than 30 micron wire diameter due to Technology limit. As you go down in Micron Rating, then the percentage of pore opening is aslo going down. If it is 10 micron then it just only remains 10 to 15%. 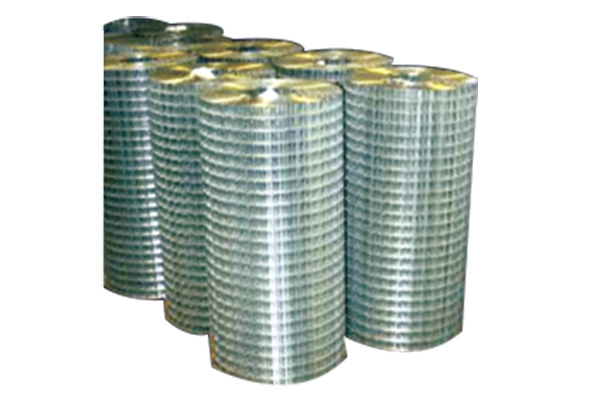 We are the one of the leading manufacturer and exporter of S S Wire Mesh Cartridges in India. We are the most reputed and trusted supplier of S S Wire Mesh Cartridges in Ahmedabad, Ankleshwar, Baroda, Mumbai and Mumbai etc. If you want to find more about the manufacturer of S S Wire Mesh Cartridges in india then contact us or email us for getting free catalogue of S S Wire Mesh Cartridges.